As they search for food, water, and civilization, they battle injury, exhaustion, and natural predators. Sadie, however, is assaulted by more than just the unforgiving elements. She lost her first child years earlier in a tragic accident, and in her sorrow, she’s pushed everyone away—including her husband. 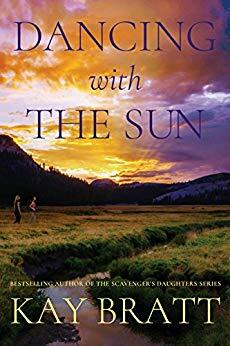 Now, Sadie must face her past through a journey of love, loss, and learning to forgive herself if she and Lauren are to stand a chance at getting out of Yosemite alive. Will a mother’s courage be enough to save them both? 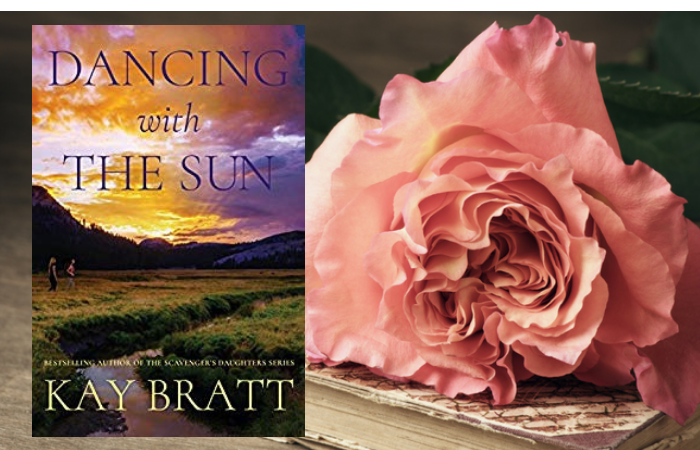 “In Dancing With The Sun, Kay Bratt captures a mother-daughter relationship with an authenticity rarely seen in novels. Highly emotional, heartfelt, and bristling with tension on every page, this is a story not easily forgotten.” – Bette Lee Crosby, USA Today bestselling author.